Unique design integrates Olympic bar and weight stacks, eliminating the need for Olympic weight plates. Dual pulley system adjusts to 32 positions for unlimited functional training capability. Pull-up bar is adjustable in height to accommodate low ceiling height. Optional leg extension/leg curl attachment conveniently hooks up to weight stacks for a smooth, commercial feel. Innovative weight multiplier feature doubles maximum resistance to accommodate heavy lifters. Unique design integrates Olympic bar and weight stacks, eliminating the need for Olympic weight plates. 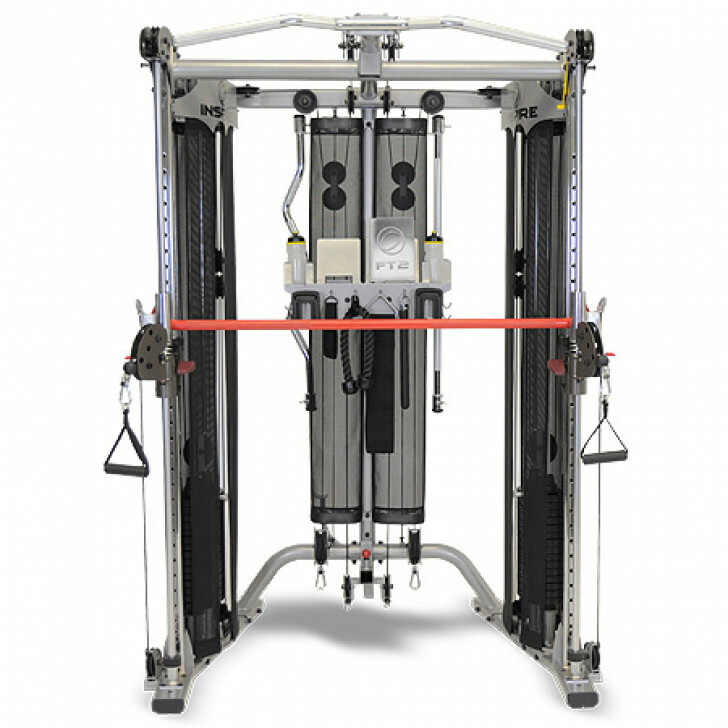 Dual pulley system adjusts to 32 positions for unlimited functional training capability. Pull-up bar is adjustable in height to accommodate low ceiling height. Optional leg extension/leg curl attachment conveniently hooks up to weight stacks for a smooth, commercial feel. Innovative weight multiplier feature doubles maximum resistance to accommodate heavy lifters. Warranty	 Limited Lifetime on frame and all parts. Light Commercial: Limited 10yr. on frame and all parts. Supervised settings only.